When you have been seriously injured, or are facing criminal charges that could lead to a life in prison, you can’t waste time. 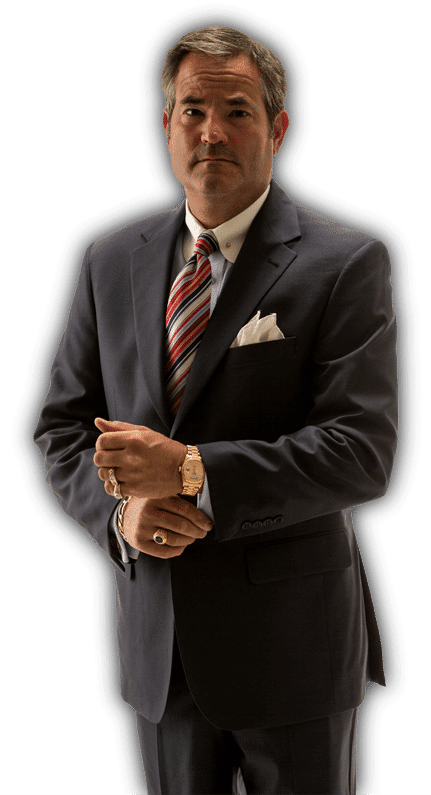 You need a lawyer who knows the system, understands the challenges you face, and isn’t afraid to take your case to trial to uphold your rights. In short, you need aggressive, comprehensive counsel designed to protect your rights, your future and your family. 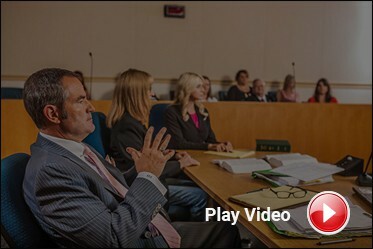 At Banks and Jones, we are first and foremost trial attorneys. We’ve earned our reputation as tough-as-nails lawyers who talk the talk and walk the walk. When it comes to our clients, we stop at nothing to provide the best possible arguments on your behalf. 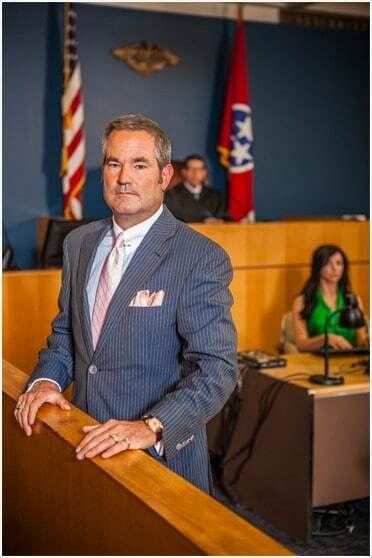 Banks and Jones is where Knoxville turns when they need lawyers who always Fight 2 Win. Our attorneys are well-known for our work fighting traffic citations, too. If you were charged with reckless driving, or lost your driver’s license because of an alleged DUI, we want to help. Did you know there were 10,429 crashes in Knox County alone, in 2017? Almost 2,200 people sustained injuries, and 37 people lost their lives. The numbers are lower than they were in 2016, but that doesn’t mean our roads are all that much safer. Car crashes. Single-car accidents, multi-car pileups, drunk and dangerous drivers: we handle them all. There’s no claim too big for us to handle, and no injury claim to small that we don’t give it our full attention. Truck accidents. Commercial trucks can weigh up to 80,000lbs when they’re all loaded up. A collision with a big-rig can turn deadly – fast. If you’re injured in a crash with a semi, call us. We can help. Motorcycle wrecks. We’re a big fan of bikes around here. (T. Scott Jones holds a few world records for racing.) We also know that riders are more likely to sustain life-altering injuries if they’re hit by another vehicle. Distracted drivers. You see them through the window. They’re texting at red lights, or looking at the GPS while swerving around on the highway, or shoving food in their mouths. A distracted driver is a dangerous driver, and we make sure that they are held liable when they hurt others. Defective products. Takata has recalled millions of cars for exploding airbags. Jeeps sometimes just… fall out of gear. Tesla’s self-driving cars caused a fatal accident a few years ago. When there’s a defective part in your car, truck or bike, and that part leads to an injury, we’ll make sure the responsible party is held accountable. We don’t just help drivers and riders, either. Over the years, we’ve helped cyclists, pedestrians, ATV riders, and passengers – in their friends’ cars and in ridesharing vehicles – who were hurt in a crash. We work with people whose property has been destroyed, who face lives in wheelchairs, and who live in chronic pain after a so-called “fender-bender.” We haven’t had a crash case yet that we couldn’t handle. Products liability. Defective and faulty products cause thousands of injuries each year. 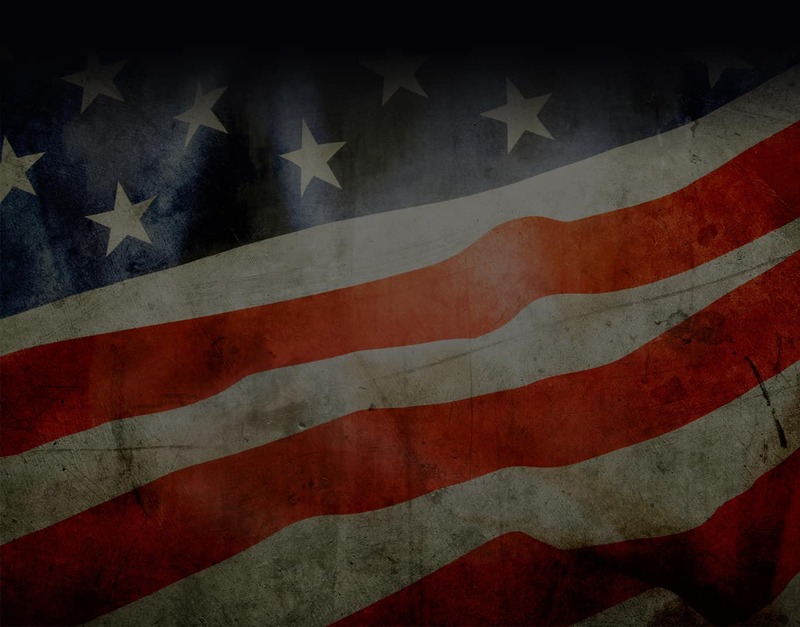 We’ll fight to hold the manufacturer, designer and/or retailer responsible for your losses. Premises liability. Property owners needs to keep their property safe. If you get hurt, they could be liable. Wrongful death. Losing your loved one is hard enough; losing him or her because of the actions of another is inexcusable. We fight to protect families who have already lost more than anyone should. Medical malpractice. Medical errors are now the third leading cause of death in America. If you were hurt by a negligence doctor, we have the skills and resources to help you recover. Sometimes, these life-altering injuries are sustained at work, or while in the course of your job duties. We can help you file for workers’ compensation, and will represent you if your claim is denied. Whether you have been injured in an accident, arrested, struggle with mounting debt, denied payments, or need help filling out your Social Security application, our lawyers can help you navigate from point A to point B. Our lawyers go to trial daily and are confident in the courtroom, presenting a formidable challenge for the opposition. We are not looking to settle your case unless it is in your best interests. Complex litigation requires more than just knowledge and skill, though: it also requires resources to handle the claims, and the ability to pay those costs upfront. Our firm has all of that. No matter how “big” your cases is, or how many thousands of pages will need to be reviewed, analyzed and documented, we have what it takes to get the job done. It’s why we’re able to take on the types of cases other firms don’t feel comfortable handling. 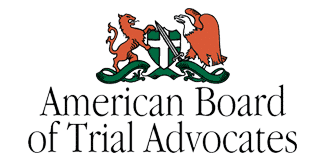 Additionally, as dedicated members of the community, we take on many pro bono cases each year — and perform nearly $10 million in charity work each year. We live, work and play right here in Knoxville, just like you. We take care of our community the way we take care of our clients: with dedication, commitment, and gusto. At Banks and Jones, we are focused on helping you find the best route to the finish line. 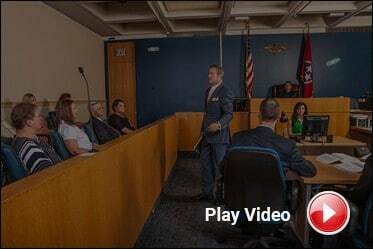 Call 865-407-2122 or contact our firm to speak with one of the experienced attorneys at our Knoxville-based office. Fight 2 Win!